Let the steam be your medicine! 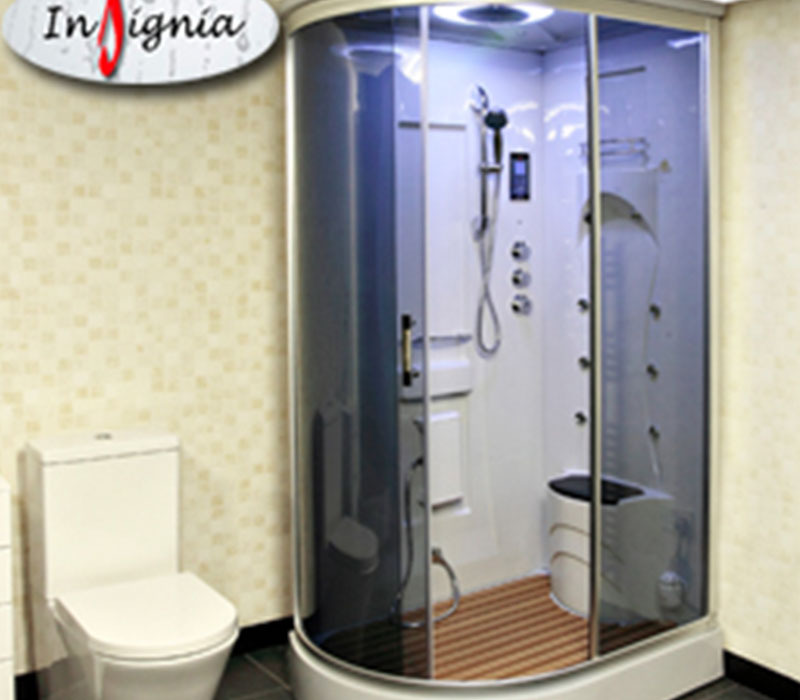 The steam shower is an enjoyable experience, and a relaxing moment in hot steam also has health benefits. It’s safe to argue that stress is one of the most dangerous conditions for people in the western world. Stress is linked to various diseases and illnesses such as heart diseases and depression. Also the risk for accidents increases if people are under heavy stress. 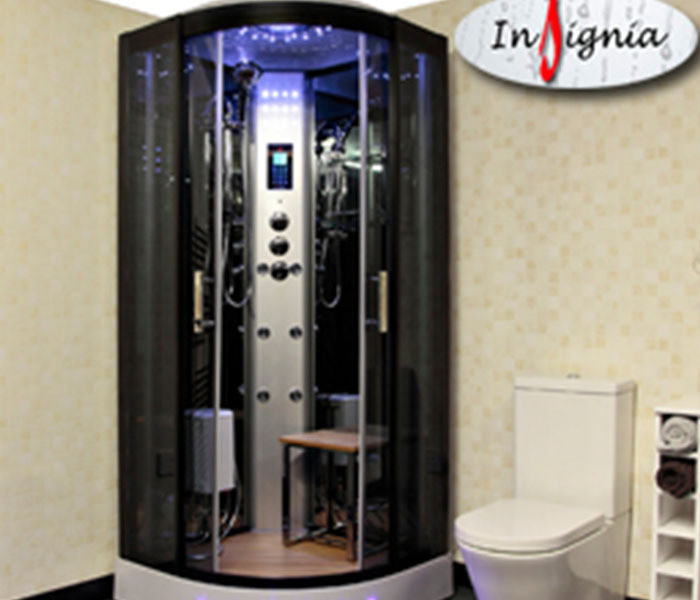 Though feelings of peace and tranquillity are subjective and impossible to measure scientifically, it is well accepted and almost common sense that individuals enjoying the therapeutic benefits of the steam cabin can help relieve such ailments. Ten to fifteen minutes daily in the pleasant surroundings of warm steam helps to reduce stress and helps to achieve a healthy state of relaxation. The anxiety reducing effects of the steam shower is probably one of the greatest benefits for stress relief. A Good night’s sleep is unarguably a key factor in one’s physical and mental health. Sleep deprivation is a condition that affects hundreds of millions of people worldwide. According to a Daily Mail article published in November 2012 every third Briton suffers from sleep problems. However steam has become a great asset for helping to overcome the problem. Steam therapy has been proven to aid our bodies in to falling asleep. Steam also increases the length of vital REM cycles. Doctors, who prefer to use alternative methods instead of normal sleeping pills, have been prescribing their patients steam as a natural sleep aid. Furthermore if you live in the colder parts of the world, you’re probably very familiar with common cold and flulike symptoms. A study that was published in the American Journal of Otolaryngology in the late 1980’s found that “Steam inhalation resulted in alleviation of cold symptoms and increased nasal patency in a significantly higher percentage of patients in the actively treated group than in the placebo-treated group.” Even though the study is old, there is no reason to deny it. It’s been common knowledge for generations that steam is a formidable factor against cold symptoms.